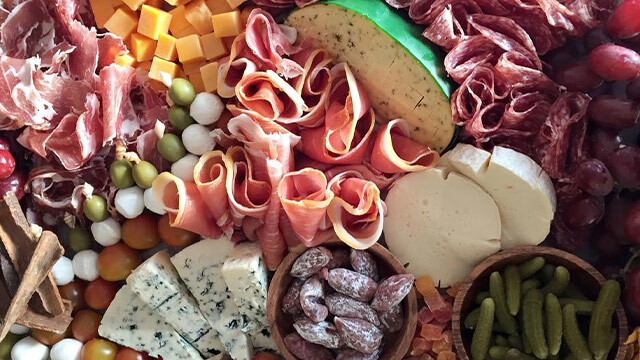 Here is how to put a menu together that will wow family and guests at your Noche Buena. 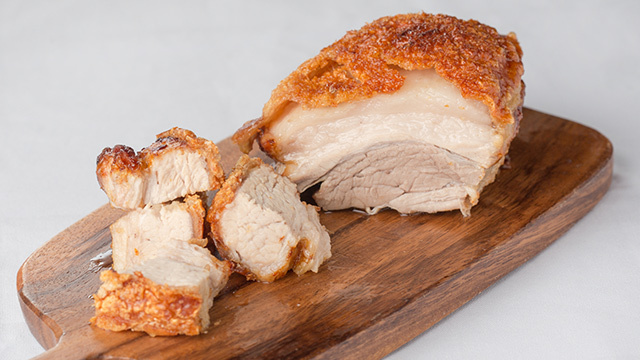 The first logical step to a fantastic and unforgettable Christmas dinner feast is the menu. Only when you know what you want will you know what you can actually make and prepare for it accordingly. You may have to hunt down ingredients that may not be available in your local supermarket, but you won’t know this if you don’t have your menu’s recipes to work with. 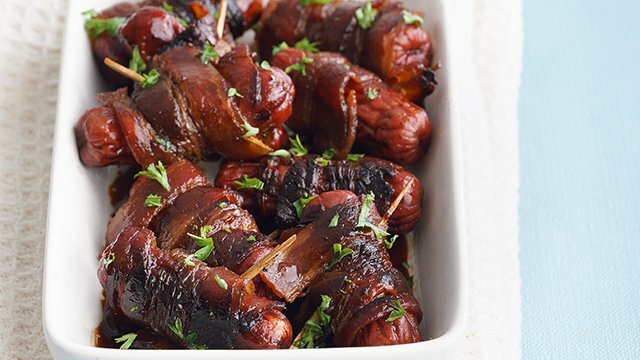 These sausages are brushed with sweet barbecue sauce and then wrapped in bacon for the ultimate bite. 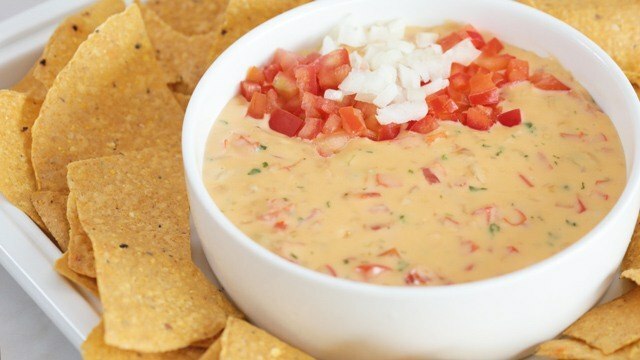 Ever menu needs an appetizer. 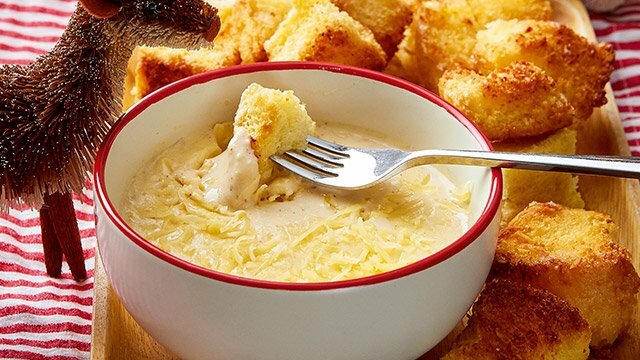 Whether it’s just cheese and crackers on a platter or a full spread of crostini topped with truffled mushrooms, cheese sticks with an array of dips, and shots of cream of pumpkin soup, the appetizer is really just food served to make everyone excited about what else is on the menu. It can be a simple salad, a soup, or an easy finger food people can nibble on while milling around the room waiting for everyone else to arrive. Whatever you choose, it should be easy to eat, is delicious, and you should have lots of it. This also doesn’t have to cost you very much in time or money. Add an unexpected ingredient to a tried and tested recipe to make even a simple cracker spread more special so that one unbelievably delicious bite will have everyone looking for more of what you have on the table. You only need 4 ingredients to make these bacon-wrapped sausages. Guava jam and cream cheese make for a sweet-savory delicious appetizer! This easy veggie dish can be both appetizer and salad! 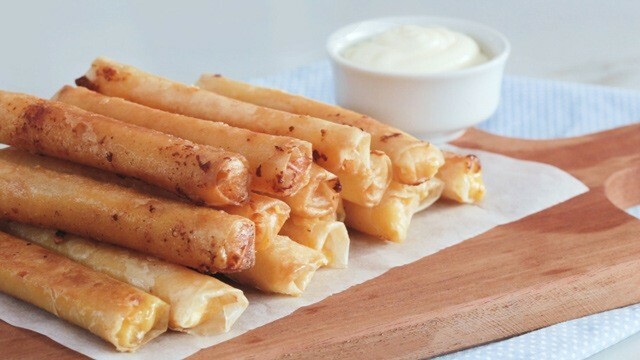 Appetizers don't need to be boring! 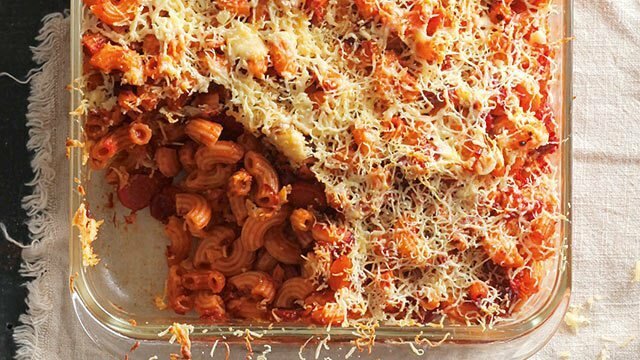 This party dish is easier to make than you think. 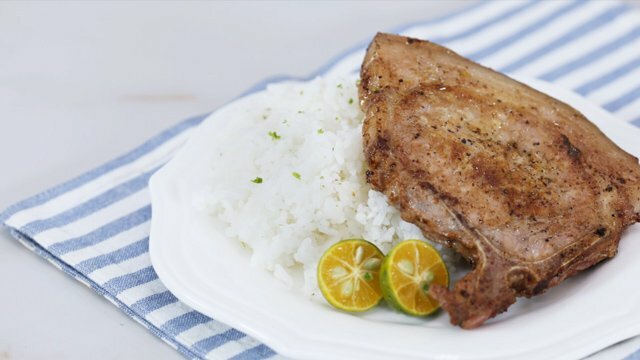 These pork chops are simple yet super tasty. 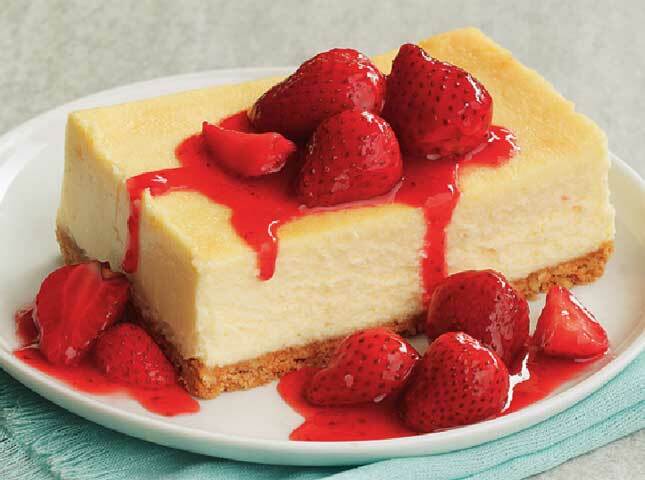 2 Keep it easy, simple, and most of all, delicious. If you’re planning on making many of the dishes on the menu, remember that not everything has to be complicated or overly expensive. Flavor should be your concern instead of simply impressing your guests with an expensive cut of imported Norwegian salmon. A cooked-to-perfection and perfectly seasoned pork chop will win over everyone every time, so there’s no worry about how to cook a salmon right if you’ve never done it or worry about cooking it right on the day itself. Do that, and all you have to do is dress it up by presenting it well on a nice platter or serving plate. These pork chops are fast, easy, and best of all, delicious! 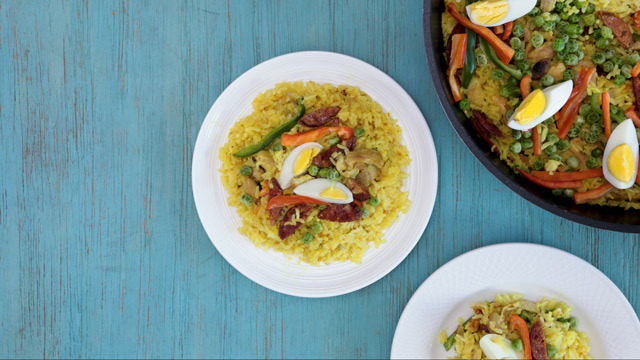 This brightly-hued homemade paella is easy to cook and uses everyday ingredients, too. 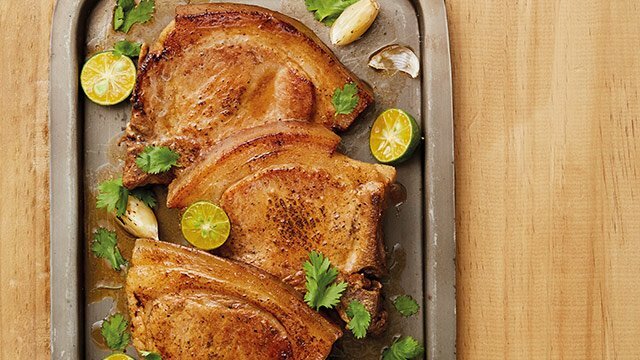 Serve this pork dish with a side of squash or kalabasa. This simple roast chicken hides a perfect side: a sausage stuffing. 3 Stick with trusted favorites but feel free to get creative. Once you have a simple yet tasty menu for Noche Buena you know you can make with a minimum of fuss, now’s the time when you can get creative. Did you know that you could make a tiny tweak to a recipe to make even the most trusted recipe new and even more delicious, creating a new awe amongst friends and family with your cooking abilities? Well, you can, and to do this, think of a simple ingredient that will complement the existing flavors and see how you can add it in. 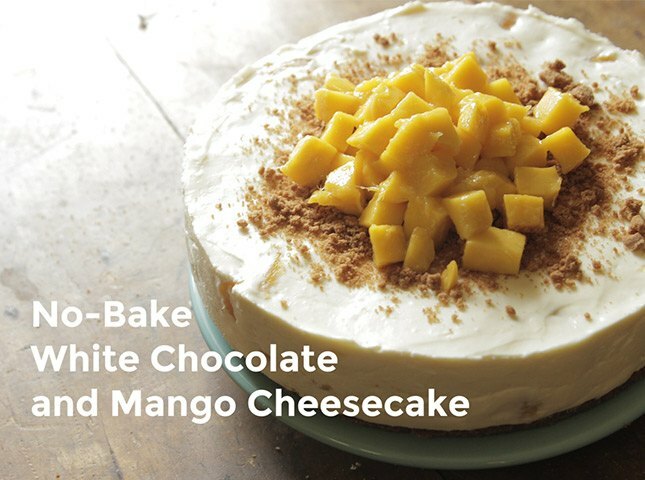 Your famous cheesecake, for example, will always be beloved but why not stir in some queso de bola or pureed mango to make a flavored cheesecake. 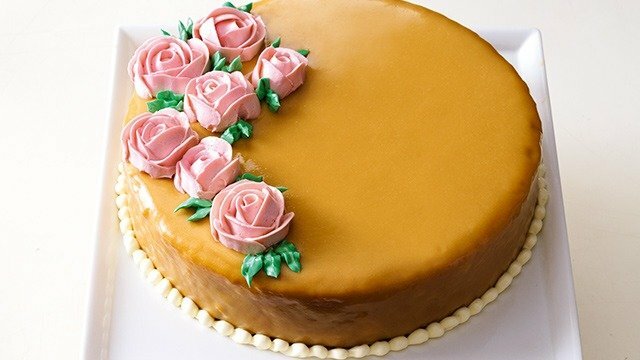 This easily makes it more special and will impress guests with its pop of flavor. 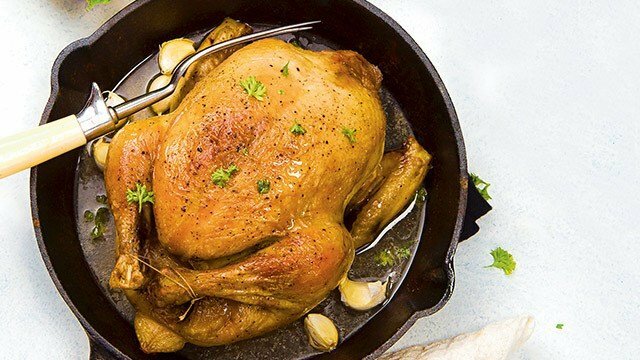 The lemon roast chicken you usually make can get a simple flavor makeover with the tiny addition of some chopped rosemary and garlic rubbed all over. It may be just one or two ingredients but what a boost each will make! Whichever you choose, note that not every recipe needs to be changed to make your Noche Buena more flavorful, so feel free to keep recipes as is and get adventurous with one or two that you know can be made better with a tweak or two. This simply seasoned roast chicken is tasty! Serve this indulgent cake this Christmas! 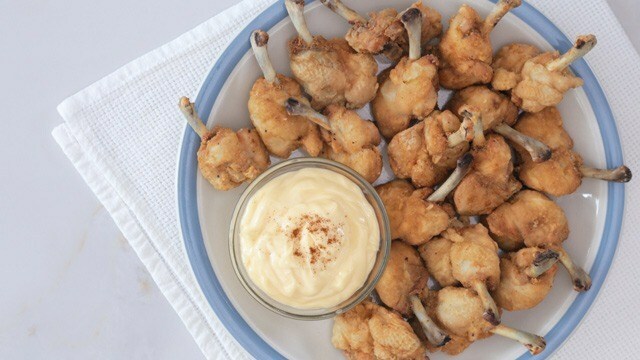 Sweet and savory chicken chunks dipped in this gooey cheese are the party appetizer you need. 4 Pair it with sauces, dips, and/or dressings. 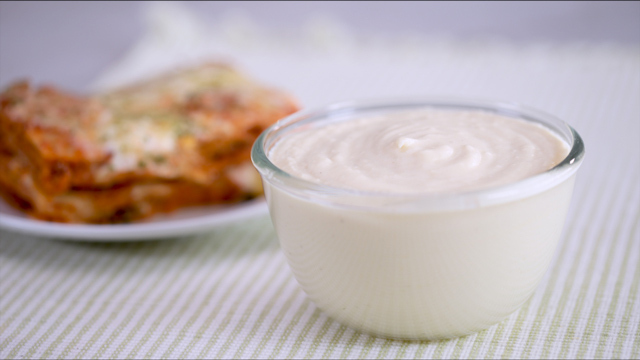 It’s a common mistake to make, ignoring the value a sauce, dip, or dressing can give to a dish. These are just as essential to a dish as the dish itself because while a dish can be flavorful on its own, not everyone has the same taste buds and the sauce can brighten, enliven, and complement the existing flavors of your dish, making it more appetizing. 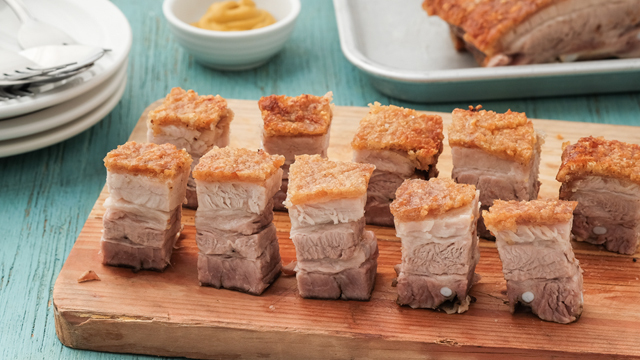 Having even just one sauce on the side of, for example, that Cebu lechon – be it a seasoned vinegar the Cebuaños prefer or the traditional liver sauce – can mean someone coming back for more because not only was the pork delicious, the sauce made it even better. 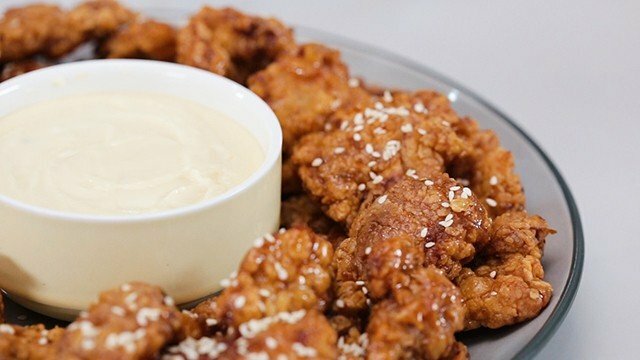 Dip perfectly-fried chicken chunks in gooey, melty cheese. 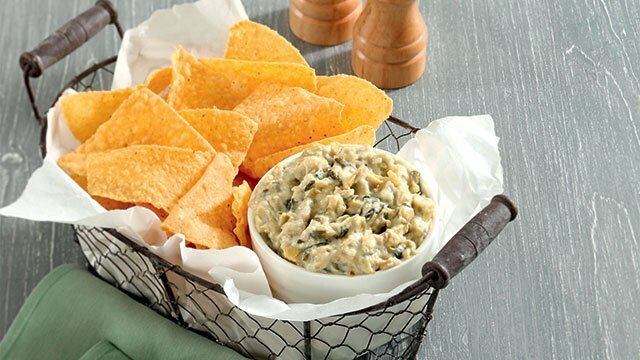 You won't get enough of this cheesy dip with bright, fiery flavors! 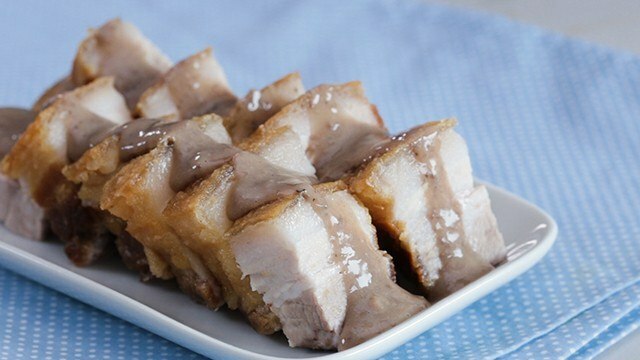 You can DIY the popular pork sauce! 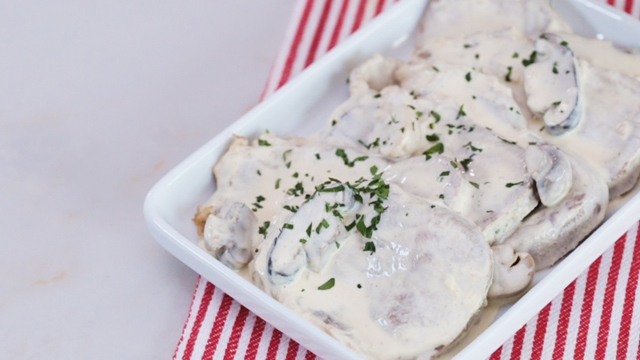 WATCH: This Lengua Recipe Has An Extra Creamy Sauce! 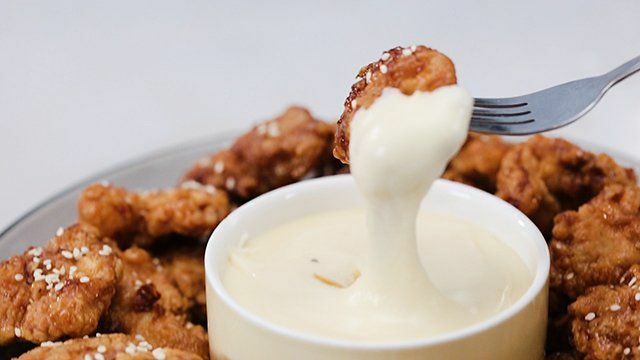 Shiitake, oyster, and button mushrooms combine with cream to make an ultra creamy sauce for the beef tongue. 5 Finally, do a dry run. Dry runs are basically practice sessions. Since practice makes perfect, make that roast chicken you’re planning on making for Noche Buena or the cheesecake you saw the other day, and see how long it really takes you to make it, from prepping to baking it to perfection. Only then will you know exactly how much time you will need on the day itself and if there are any steps you can do that could be done before the big day. You can feed a crowd even when you're on a budget. 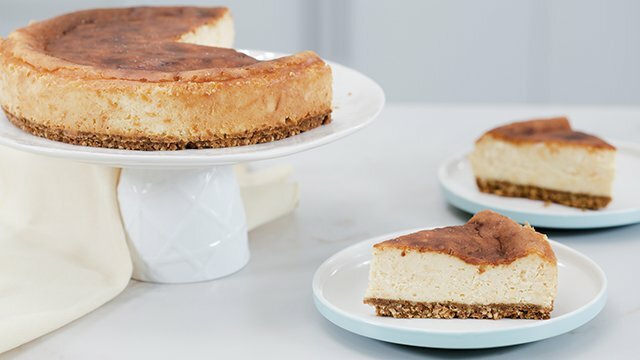 Be the perfect friend and make these cheesecakes for the next barkada gathering. Now that you’re prepared to make an appetizing Christmas dinner menu, get organized and start the planning! The earlier you come up with the perfect menu, the better you will be prepared to make it your most flavorful Noche Buena dinner yet. 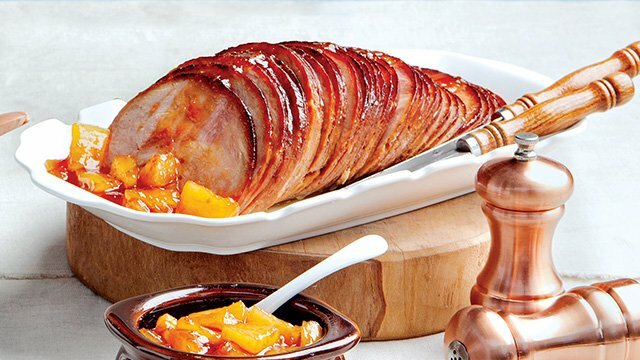 We Made Noche Buena Menus That Start at P2,500 + A Shopping List! 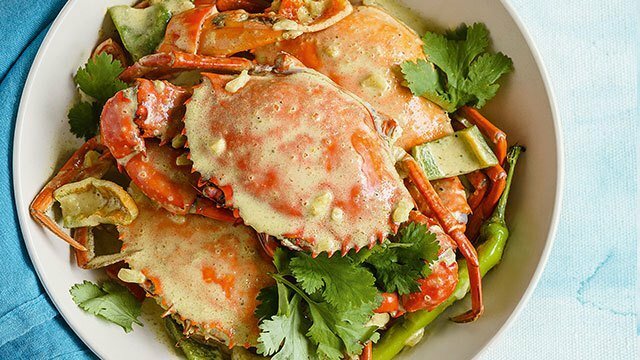 These menus guarantee a feast without going over your budget.